Gray foxes are small mammals native to North and Central America. 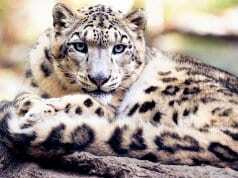 Their name comes from their silvery-gray colored fur. This species used to be the most common fox in North America. However, because red foxes are better adapted to human habitation, they have become more common in the eastern United States than gray foxes. 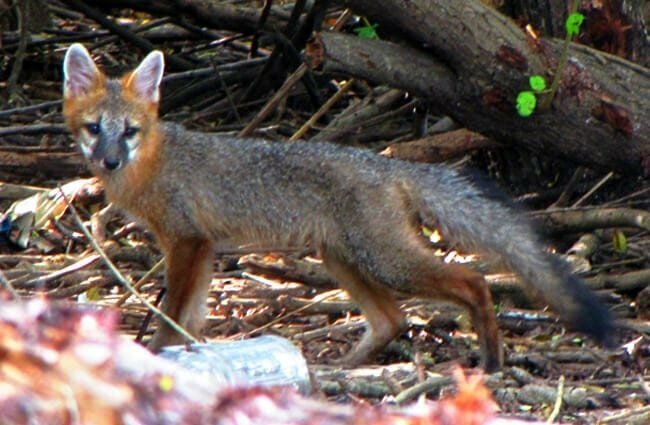 Read on to learn about the gray fox. It is not difficult to tell the difference between gray foxes and their red cousins. This species has silvery gray fur, a black-tipped tail, and reddish fur on its chest and legs. 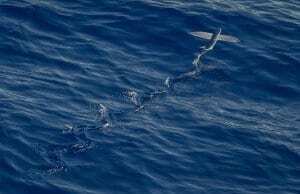 They are around 3 ft. long, and usually weigh between 8 and 15 lbs. This fox species also differs from the rest of their cousins in their pupil shape. Other foxes have slit like pupils (like cats) but gray foxes have oval-shaped pupils. Despite looking like other foxes, gray foxes are actually quite different. Learn what makes these little canines so interesting below. Tree Climbing – Unlike other canines, gray foxes can climb trees! 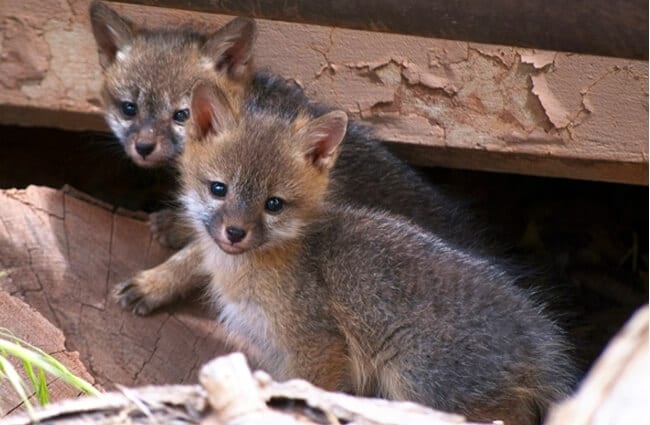 The gray fox and the raccoon dog are the only two members of the canine family that can readily climb into trees. 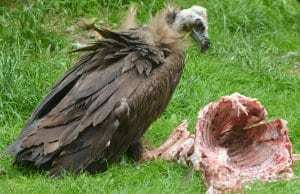 This ability is extremely useful when escaping predators or hunting for food. Opportunistic Omnivore – Unlike the red fox, the gray fox eats a surprising amount of plant matter. They are particularly fond of fruit, and will seek it out wherever it is available. However, mice and rats make up most of their diet. 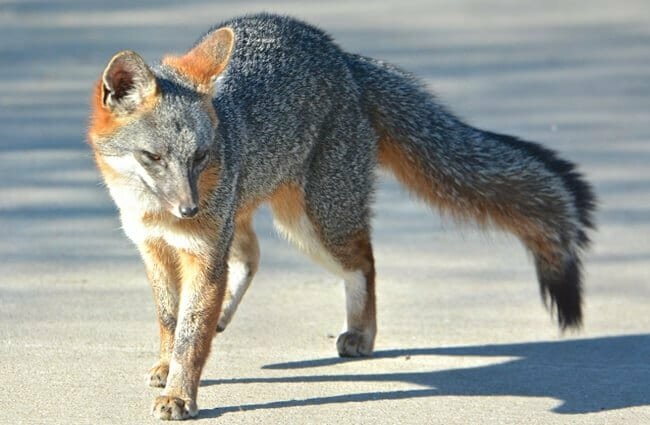 Channel Island Fox – Though they are now different species, scientists believe that the closely related Channel Island fox descended from the gray fox. This unique species lives only on the Channel Islands off the coast of California. 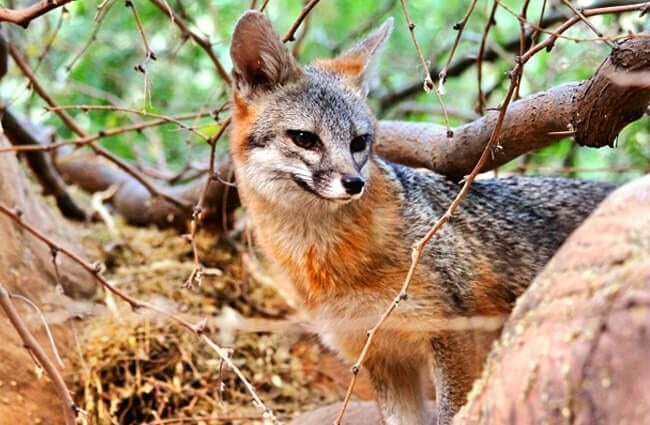 Genetically, it is the closest relative of the gray fox. That’s a Mouthful! – The gray fox’s species name, cinereoargenteus, roughly translates to “ashen silver.” This is, of course, a play on the beautiful coat of this species. 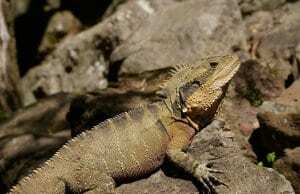 This canine species lives in densely forested areas, particularly rocky and brushy habitats. In certain populations, the foxes prefer coastal bluffs and higher populations congregate here rather than the surrounding area. Of the various forest types, gray foxes live mostly in deciduous forests. 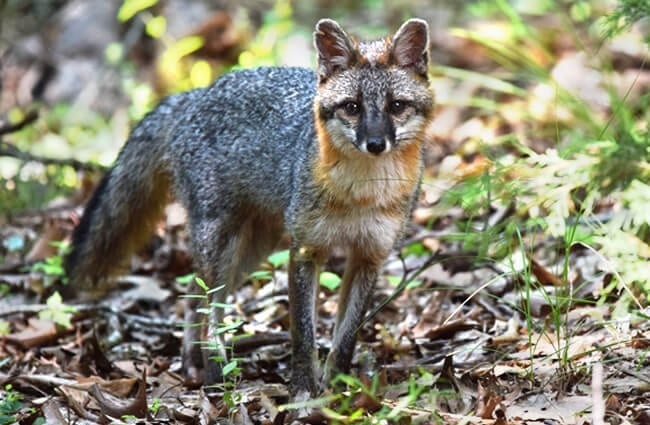 Gray foxes range throughout much of North America, Central America, and even into South America. 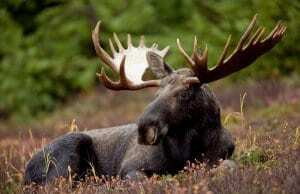 In North America, they live throughout the United States, save for the northernmost areas. In Central America they roam across most of the country, but in South America they reside only in the very northernmost regions. These foxes are omnivores, and will eat both plants and animals. Most of their diet consists of rats, mice, and other rodents. Their next favorite food source is the lagomorphs, also known as rabbits and hares. 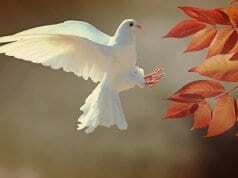 The rest of their diet varies based upon where they live. 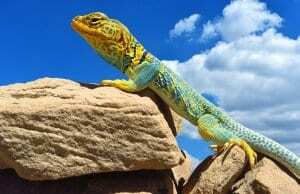 In some areas they rely more upon insects and plants, in other areas they eat more birds or amphibians. Regardless of the region, gray foxes are particularly fond of fruits, and will eat them when given the opportunity. Like any other fox, hunting and trapping plays a part in their population size. 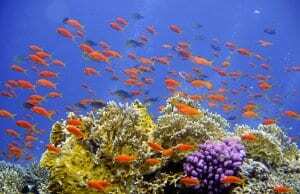 Another serious impact is habitat destruction. This species is much less adaptable to urbanization, and habitat destruction impacts it more than it does the red fox. While localized populations have different needs, the IUCN considers the population as a whole to be Least Concern. Humans have not domesticated gray foxes in any way. No, gray foxes do not make good pets. They are wild animals, and will bite or scratch if threatened. In a zoological setting, this fox requires quite similar care to closely related species. Apart from their diet, their needs are all quite similar. Zookeepers must provide them with plenty of space to exercise, and a variety of hiding places. They must also give the foxes toys, new scents, puzzles, and other mentally stimulating activities. Unlike other foxes, this species requires more vegetation in its diet. Because of this, keepers provide the foxes with a variety of fruits and veggies in addition to rats, rabbits, and other proteins. Scientists believe that this species of fox is monogamous, and pairs remain together for life. They form family groups with their offspring from prior years. Young females are more likely to remain with the family for longer periods than young males are. The family is most active at night, dawn, or dusk. 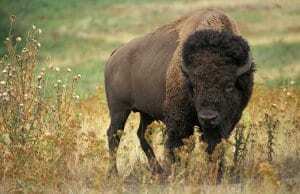 During the day, they retreat to their den, which is usually in a hollow tree or burrow. When the kits are 3 months old, they begin to learn how to hunt, and by 4 months old they can hunt on their own. 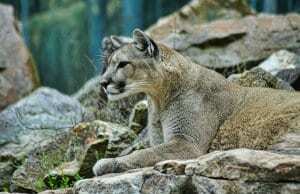 The kits stay with the family at least until they reach sexual maturity at 10 months old.